makes the book unique" "Touching story, full of hope" The story is not only convincingly true, but will rivet the reader with its genuine and unassuming pathos. 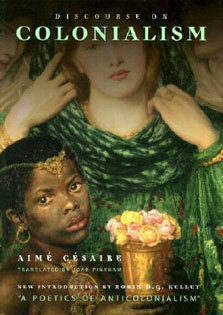 It is this kind of brave honesty of confession and growing philosophy that makes the book unique. Miraculous tale of how a boy, born into unimaginable physical and emotional pain and destined to be a misfit, finds his way in a world of â€œothers.â€ Few could survive so many torturous years of surgical intervention and a ensuing lifelong struggle with drugs and alcohol addiction and come out ahead. This moving tale reveals not only the struggle and heartrending elements of generational lives â€œgone wrong,â€ but also the love and growth of a human being overcoming the odds and determined to find a way to live life to the fullest. Based on a true story, the authorâ€™s unapologetic prose prompts enduring ethical questions and makes a gripping, personal read. 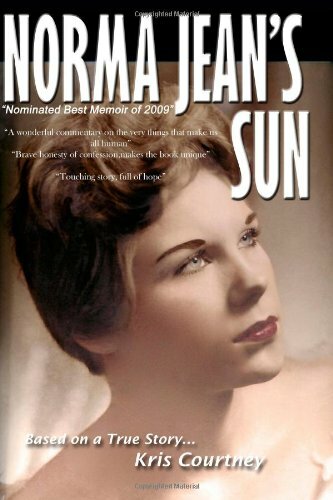 Norma Jean's Sun is painfully reflective yet ultimately hopeful, a story told through the eyes of a boy who believes he has been mistakenly born into the world and a man who conquers physical and emotional injustice--and thrives. The reader will be challenged to answer the difficult questions of right and wrong as they may apply to his or her own life. It is clear that it is the hope of this author that the reader's conclusions will lead to a more fulfilled view of the "parallel beauty that lives just beneath the surface for us all."